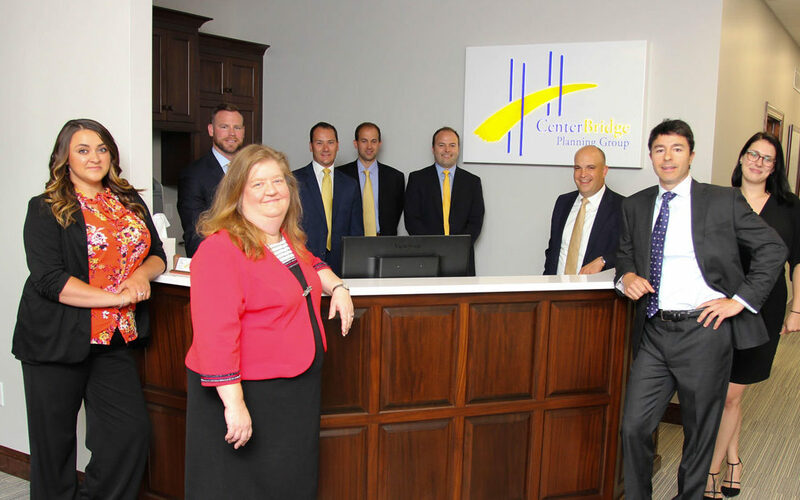 On July 12, 2018, Pat, Joe, Rich, Brent, and CenterBridge’s newest Syracuse team members, Marie and Kaylee, paid a long overdue visit to their Buffalo colleagues. This was the first occasion that all nine of us were able to meet face-to-face. Our Buffalo team of Jeff, Andy, and Danielle hosted a productive business planning meeting and a networking lunch outdoors. Before parting ways, they concluded the day with a group photoshoot.